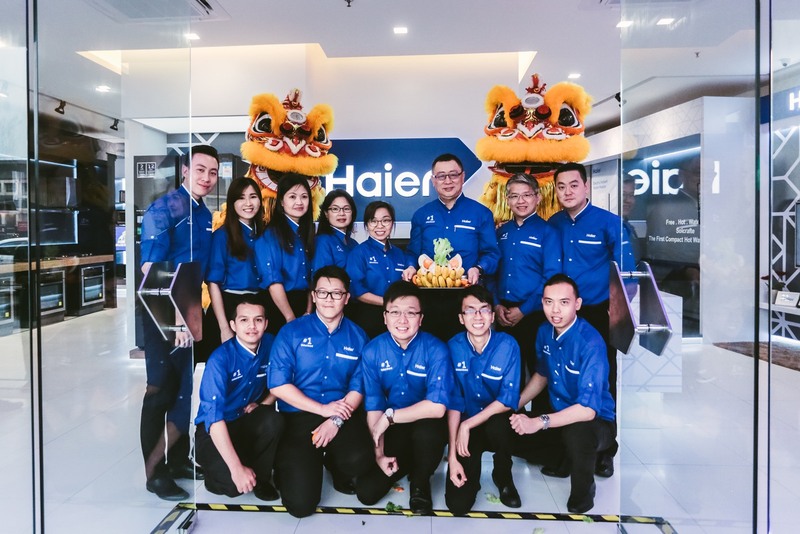 Haier, the Chinese home appliance giant announces the debut of its new experiential showroom concept in Malaysia. 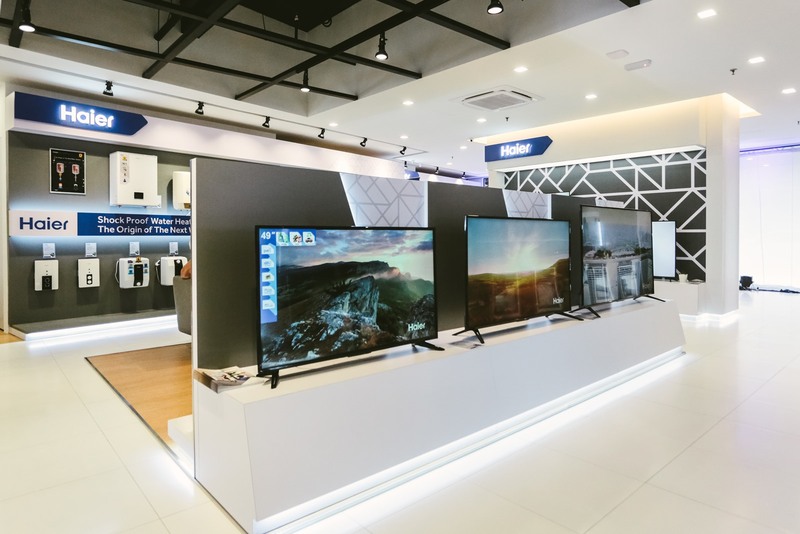 Located at SetiaWalk, Puchong, the store will feature a wide range of product portfolio. 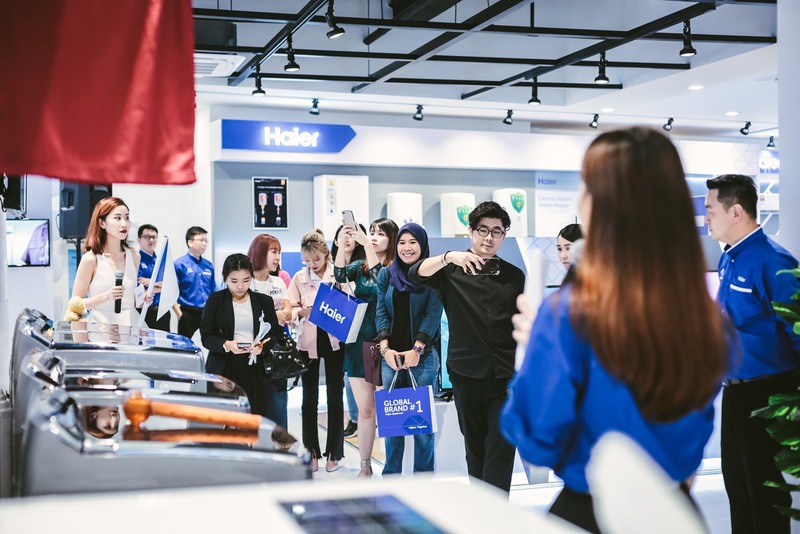 Serving as a gateway into the world of Haier, the Haier Experience Centre celebrated an official opening with a media launch on Thursday, 11 January 2018.
those wanting to find out more about Haier’s product range. 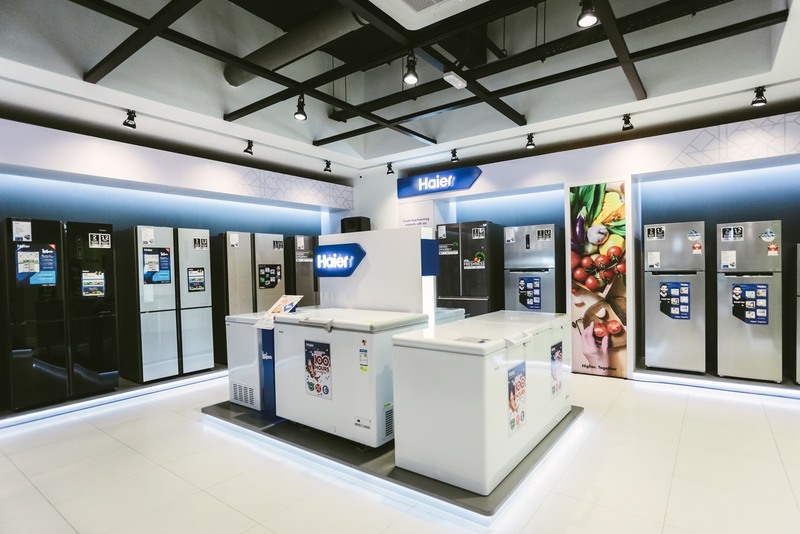 A knowledgeable and enthusiastic team of retail professionals will deliver expert information and advice to create the finest customer experience. 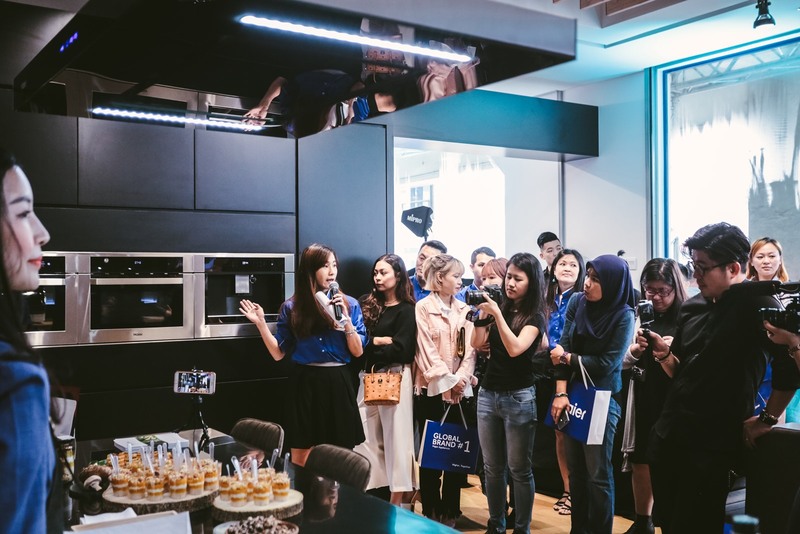 with attaining a higher lifestyle, Levy is founder of The Good Co . 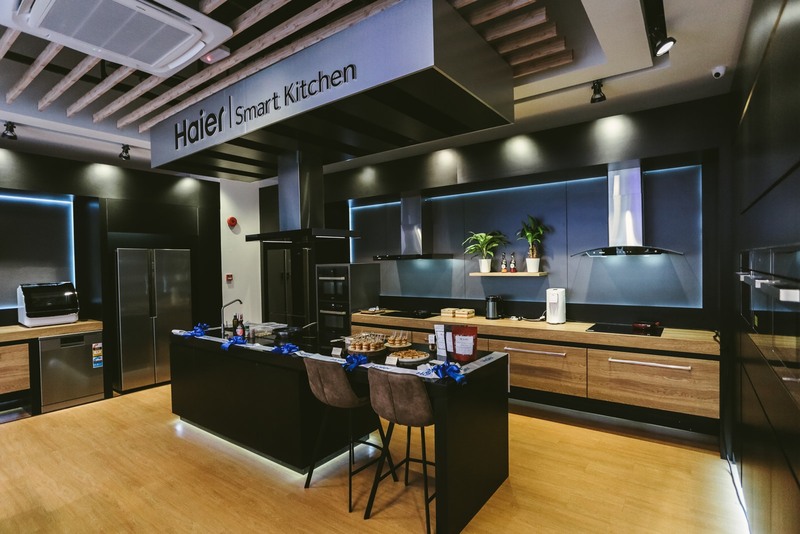 The experience centre will feature the latest in Haier technology and product innovation. 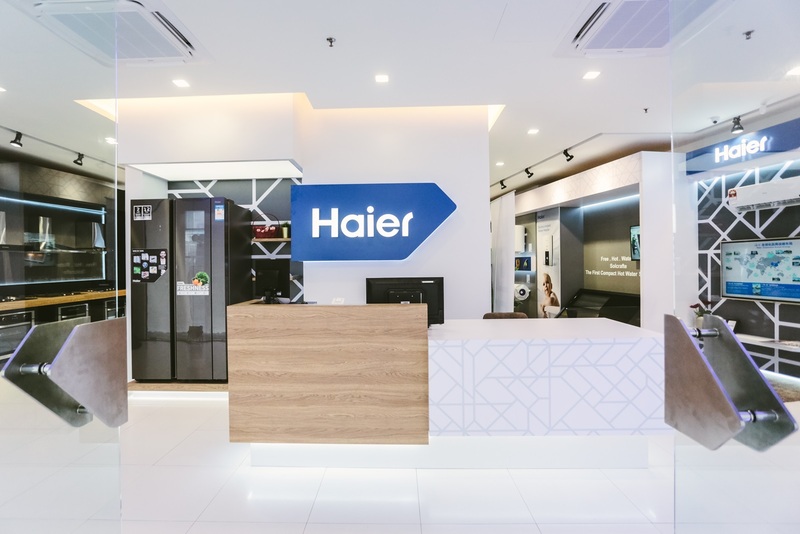 As part of the experience, “At Haier, we have taken into consideration on our customers’ needs, putting them before us and we understand that for someone to make a decision about the product, they need to be able to touch and feel the product themselves,” said Managing Director of Haier, Mr Shi Zhiyuan. 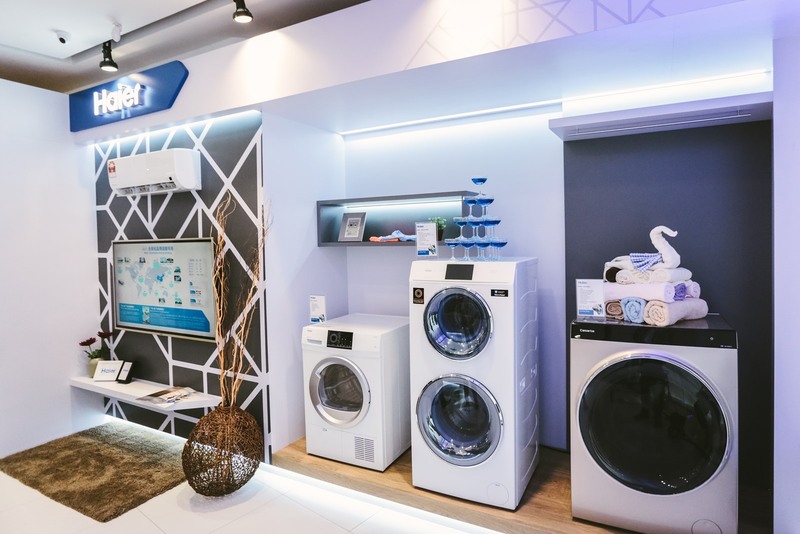 This is what the experiential corners in the store are for, to showcase and demonstrate the unique selling points of each product. 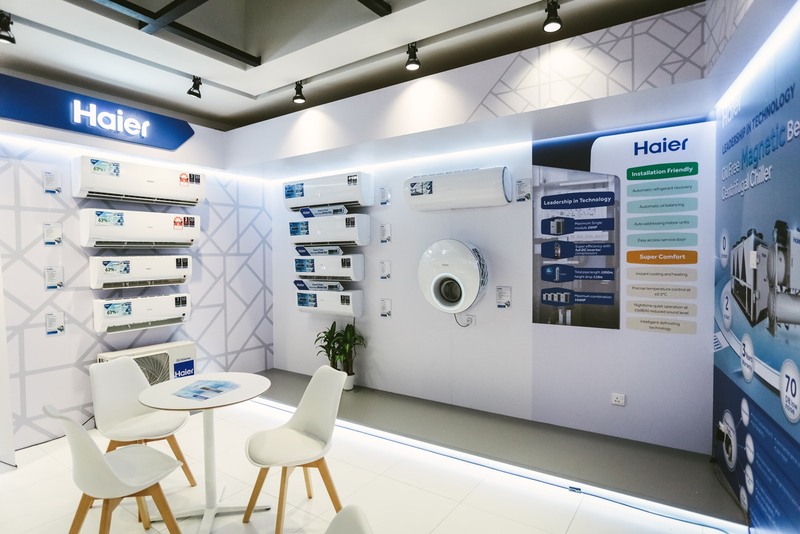 The Haier Experience Centre will showcase a wide range of products from mid to high segments, focusing on refrigerator, washing machine, freezer, air conditioning system for both domestic and commercial industry, LED TVs and small appliances. 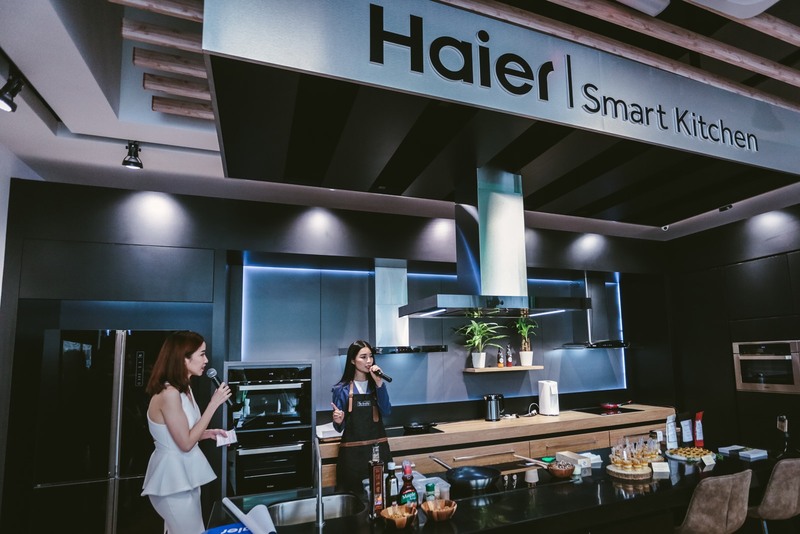 Haier will also be introducing three new categories of products into their home solutions this year – kitchen appliances, water heater as well as solar panel.